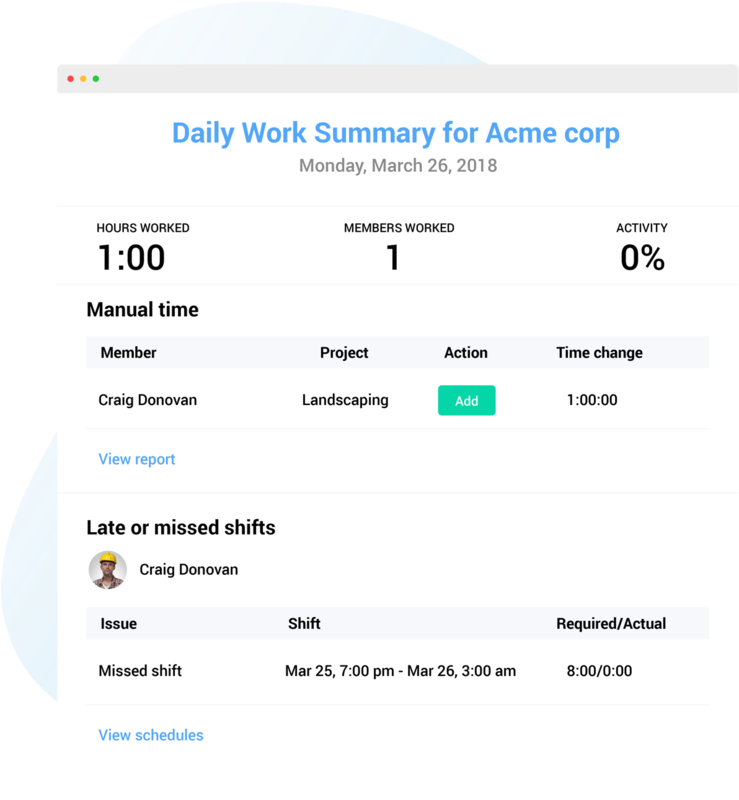 The Hubstaff app was designed to integrate with your activeCollab workflow so your team can track their time spent working and you can have automatic reports generated. The app runs on all major operating systems. Not only can you keep track of your team's exact time worked, you can see screenshots of what they are working on (up to three screenshots every ten minutes) and activity levels to show how active they were. All this is organized neatly so you can filter by date, team member, or project. Contractors using Windows, Mac, or Linux operating systems will be able to install the app. 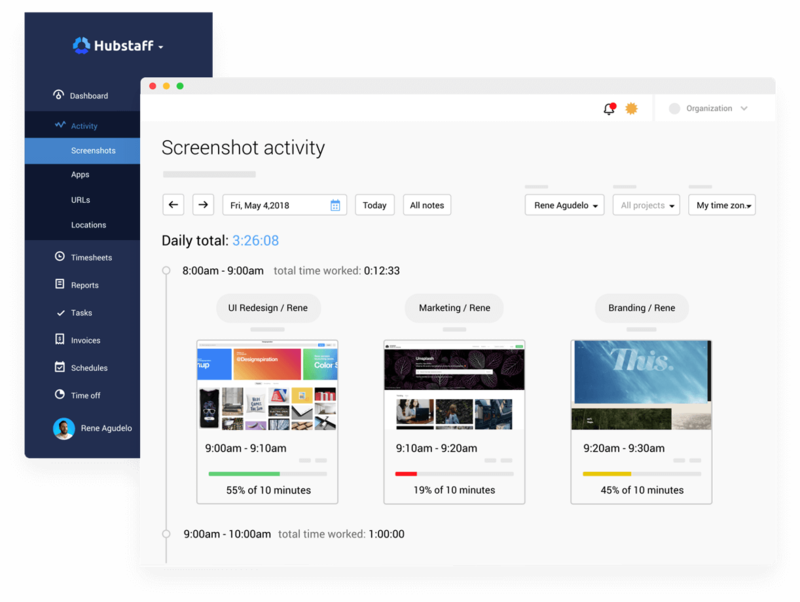 activeCollab's API allows Hubstaff to remain updated automatically. 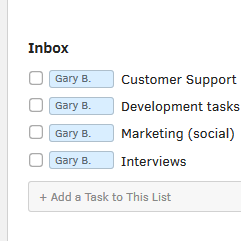 Assign tasks in activeCollab, and your linked team members will see them in the Hubstaff app. The Hubstaff app is small and uses minimal system resources. Allow your team to track precise time on their assigned activeCollab tasks. The guided setup will have your activeCollab account integrated in no time. Manual time allows you to add time that was not tracked by the Hubstaff app. When your team tracks time using the Hubstaff app, automatic reports are generated. These reports contain the Hubstaff project they worked on, their exact time, the activeCollab tasks they worked on, notes, and more. You can customize these reports to suit your needs and then export or email them.